The Kapuso Network that brings entertaining teleseryes will once again take you on a viewing habit that will air today, Inagaw Na Bituin. Another teleserye that will keep you on your seat every afternoon, just like what happened to all bloggers and Kapuso brigade who attended the Pilot preview of the series. This teleserye is a one-of-a-kind and extraordinary masterpiece that will touch the lives and tug at viewers’ heartstrings with the Afternoon Prime soap Inagaw na Bituin. Starting today, February 11, a compelling musical-drama series unfolds featuring the country’s most respected and highly-talented artists. 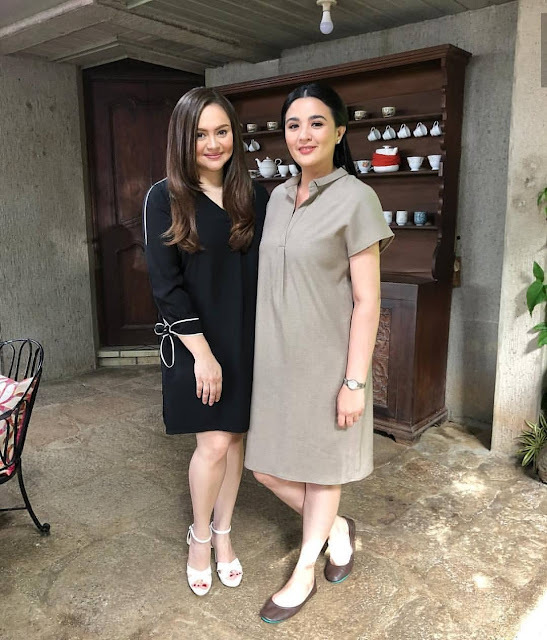 Anna is the only daughter of a popular showbiz couple. 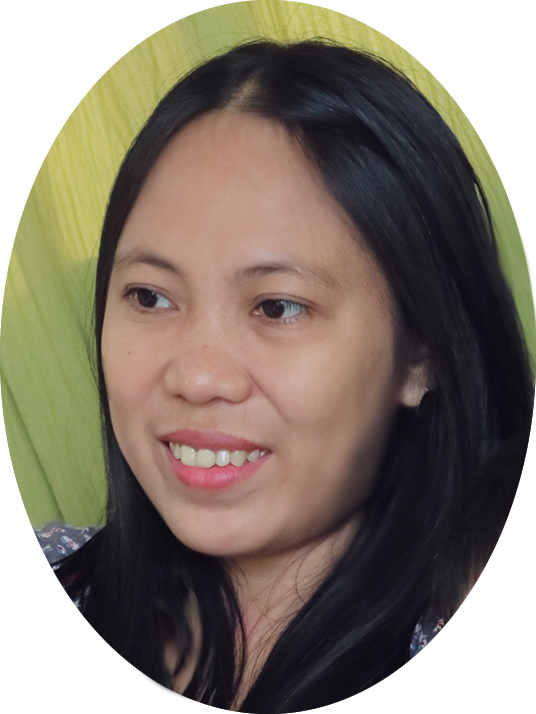 She grows up to be a kind and respectful girl but fiercely protects the people she loves. An unfortunate incident changed her life when she was taken away from her parents. Due to the effects of trauma, Anna forgets her memories and lives a new identity as Elsa with the people she calls family. Ariela is used to getting her way just like her mother whom she aspires to be like. 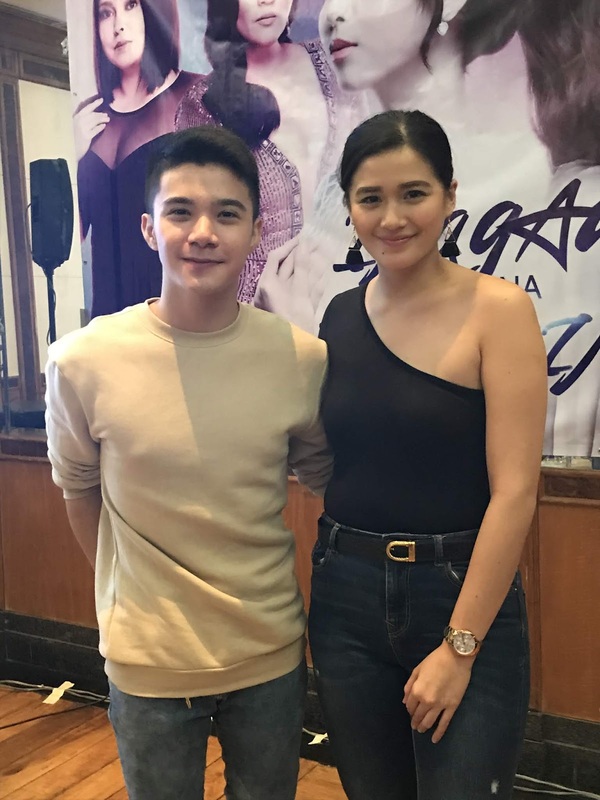 Presents during Pilot Viewing are Renz Valerio and Alyana Asistio. 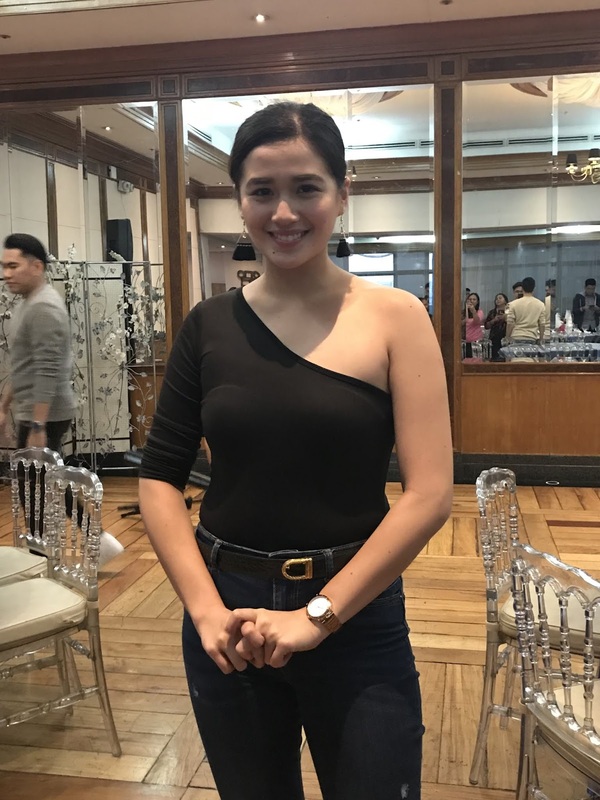 Yanna, on the side note disclosed that this new teleserye is a must see afternoon TV series, especially the confrontation scene of the cast. it is indeed that their acting is truly to the max. Even Yana shared that she has goosebumps having a scene with the powercast like Sunshine Cruz, Marvin Agustin and Angelika Dela Cruz. 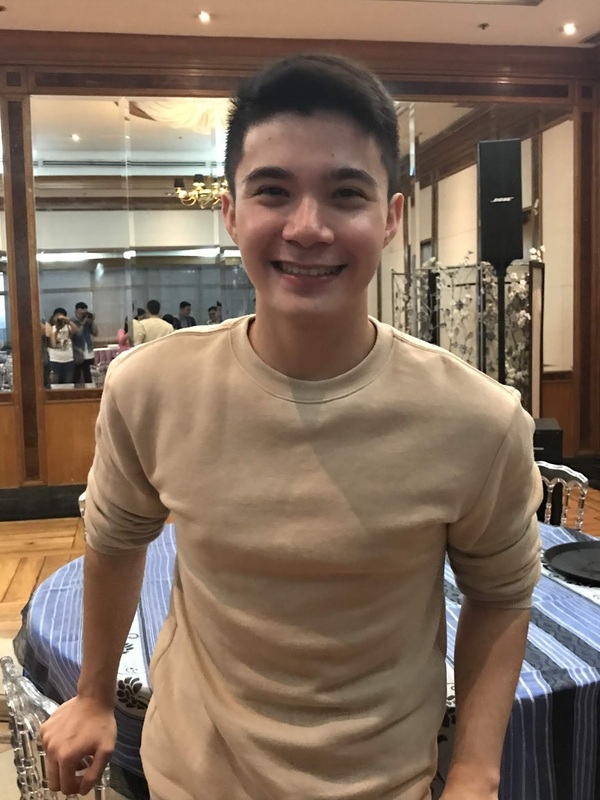 While Renz Valerio's role is a good boy that's into a new level of acting as well. From tweetums and kiddie feel of acting to a matured role. He shared that this teleserye is musically inclined that music lover will really appreciate. Viewers will love also the powercast and the story itself.